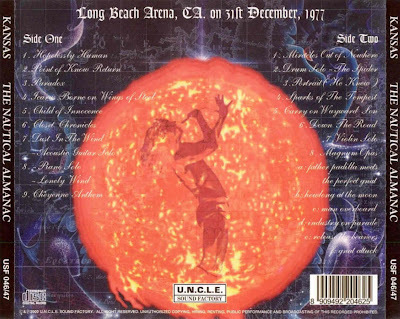 Recorded live at Long Beach Arena, Long Beach, California, USA - December 31, 1977. Excellent Audience Recording :: USF Silvers + RMST - CBR 320 kbps. NOTES from the remasterer: I did this remastering job about a year ago. The flaws (imo) of the original bootleg I tried to correct were as follows: 1) flat / mono-ish sound - 2) distant sound - 3) overall lack of dynamics. thanks I like this band. 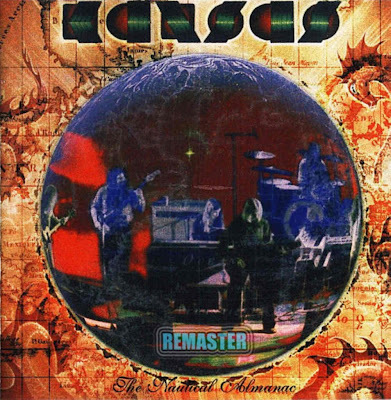 Please more Kansas... a Power or a Monolith Show would be wonderful.